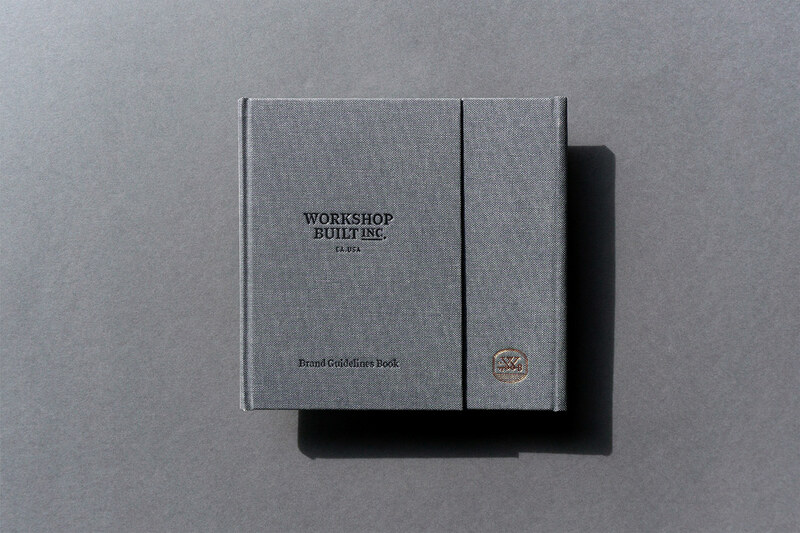 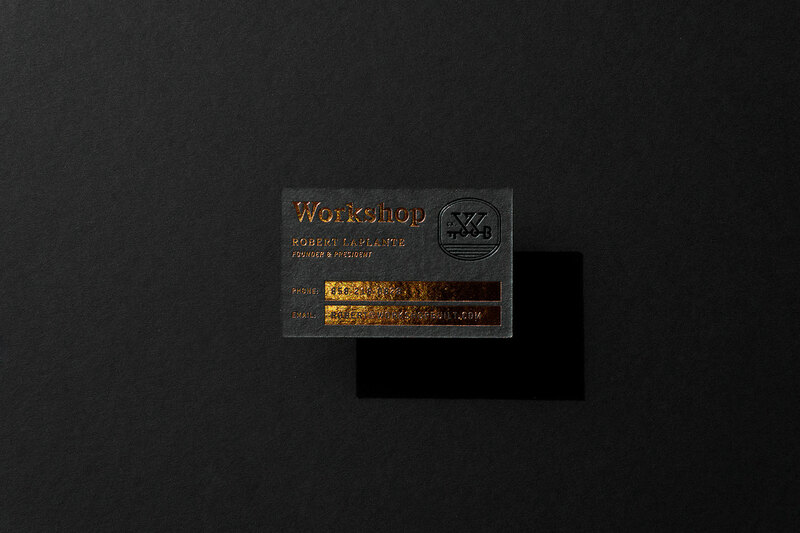 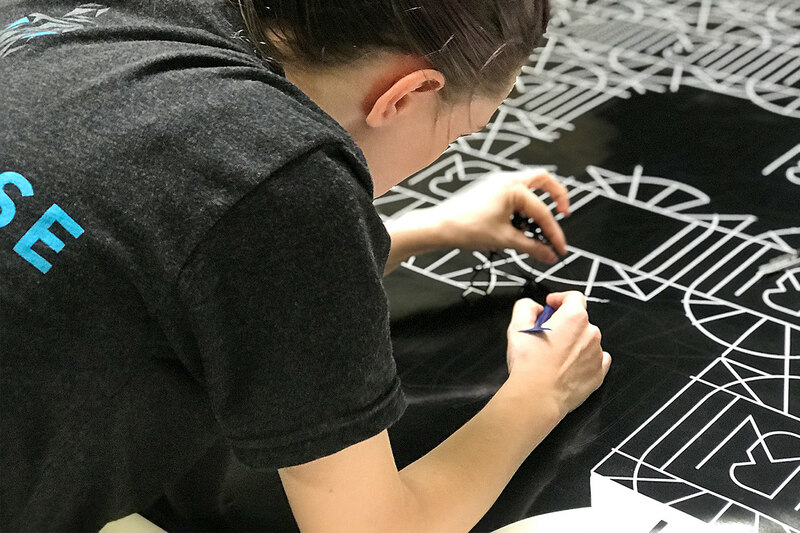 Welcome to Workshop’s brand. 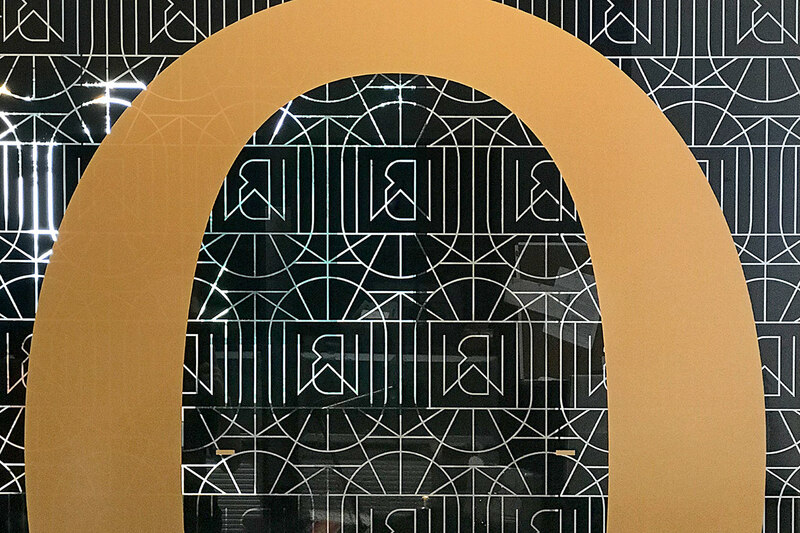 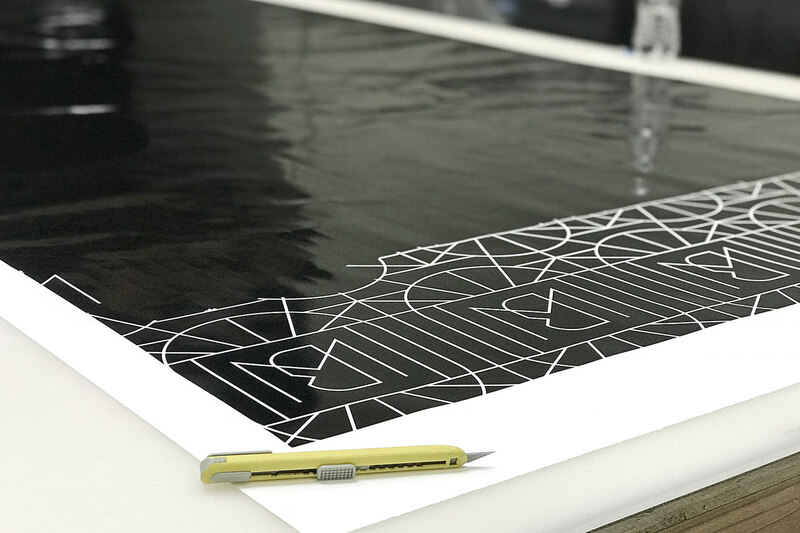 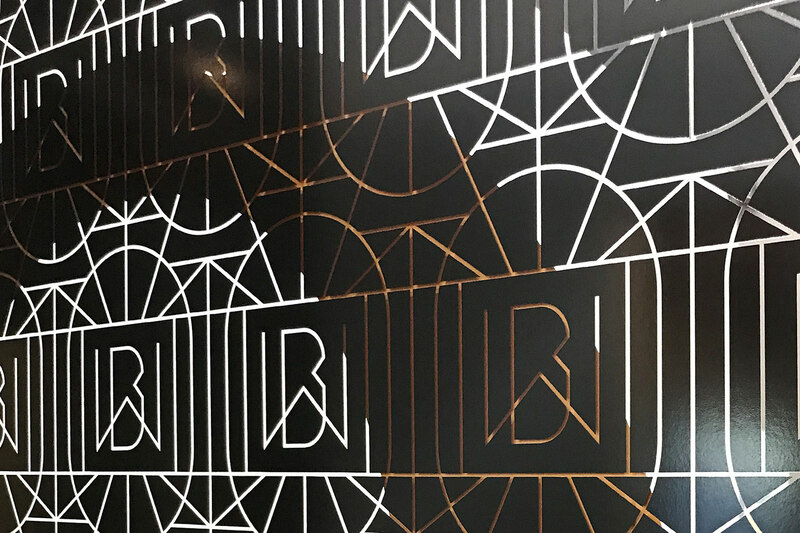 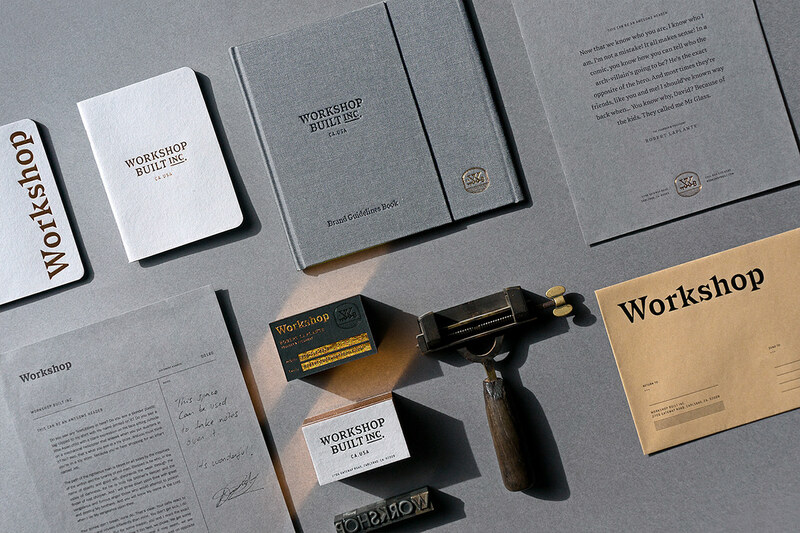 A visual identity inspired by the printing industry from the 20th century, when quality was of the utmost importance and when things were built to last. 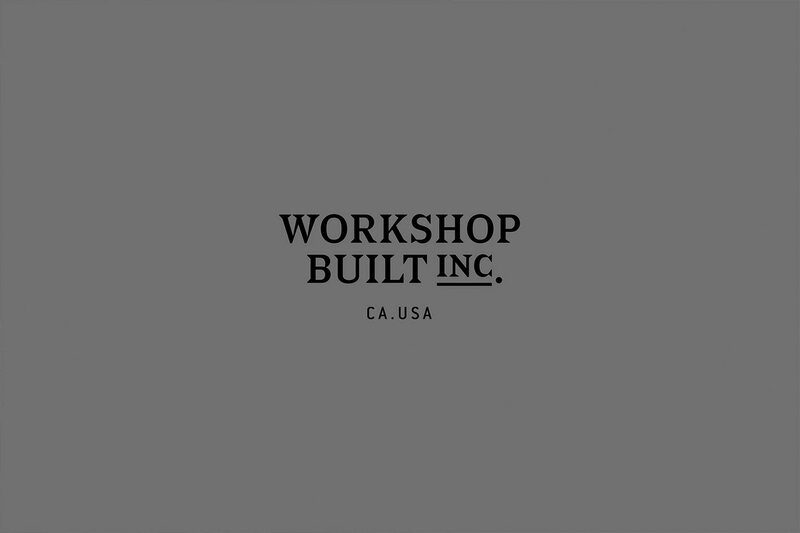 Workshop helps power business growth through this same emphasis on great design, great creative work, and quality marketing execution. 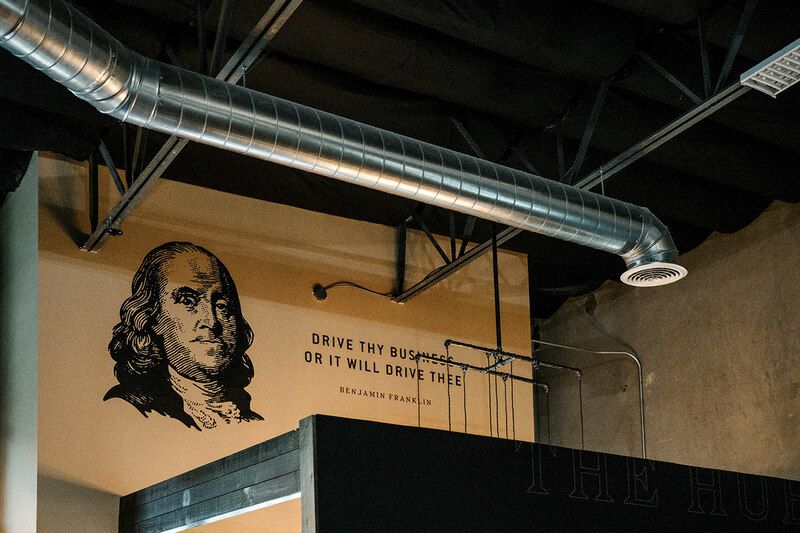 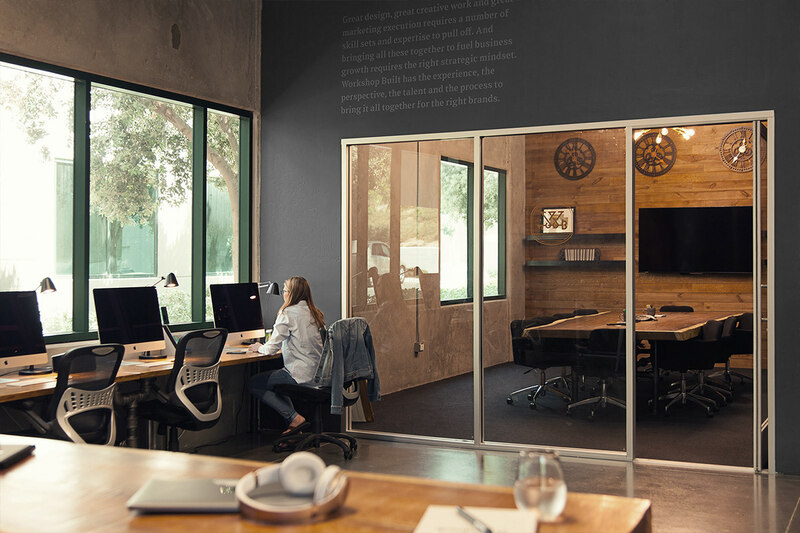 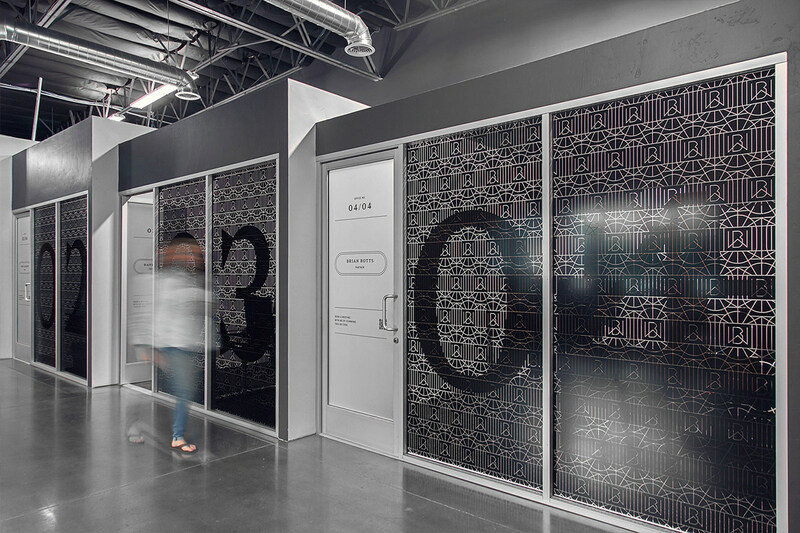 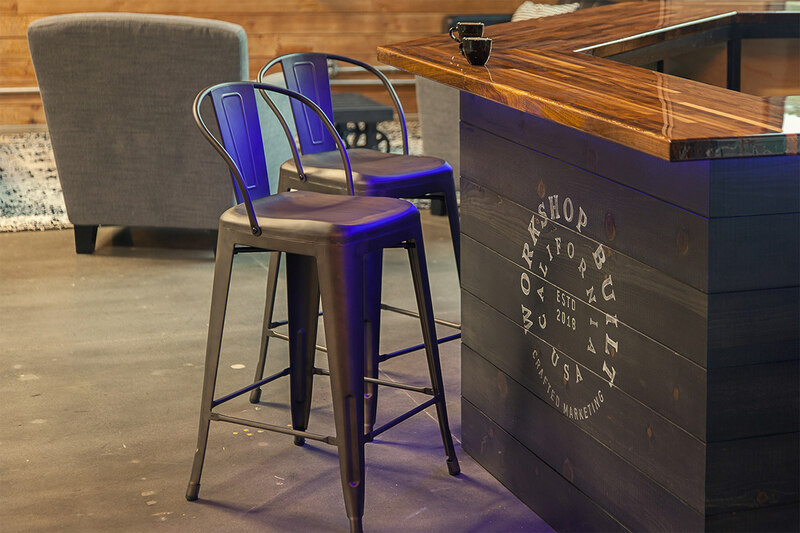 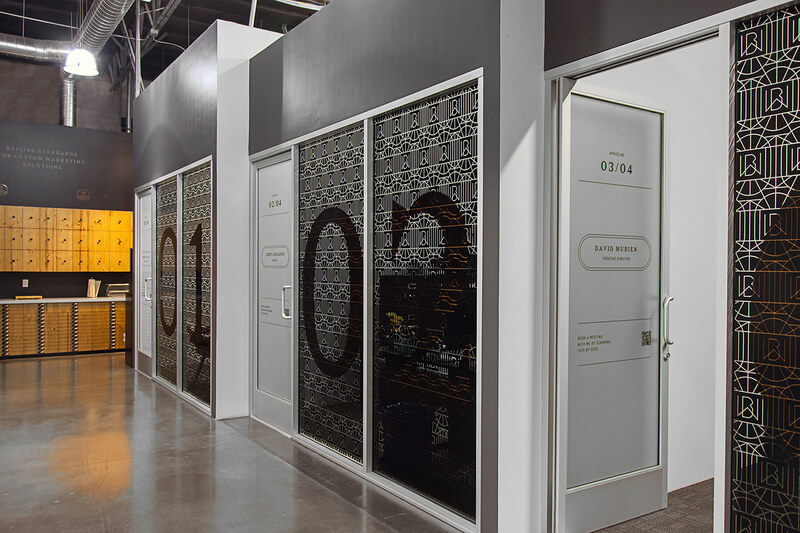 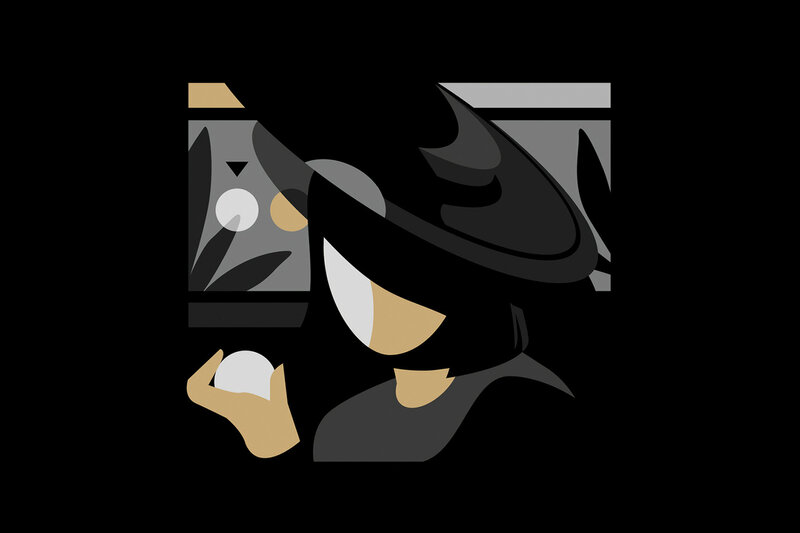 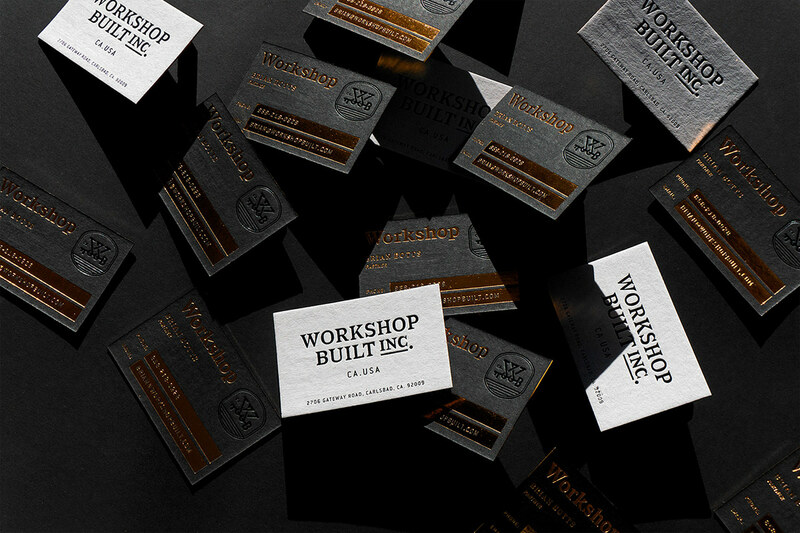 Most importantly, Workshop designs business results that its clients can count on. 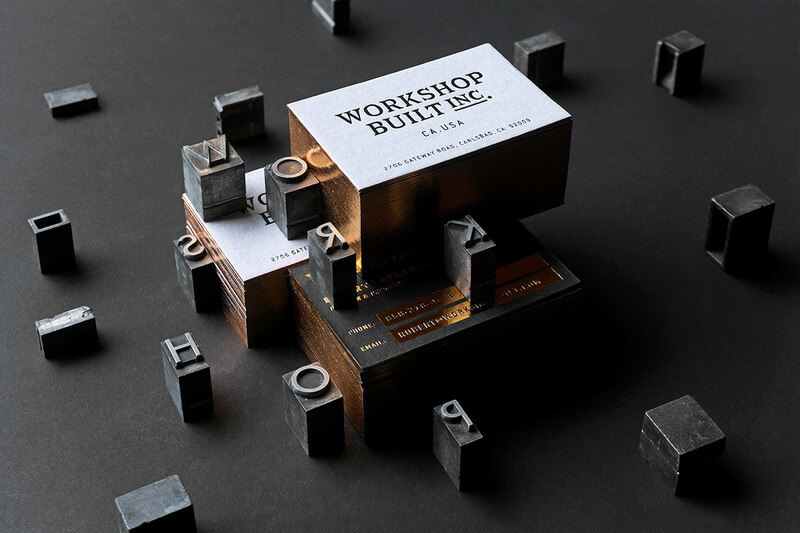 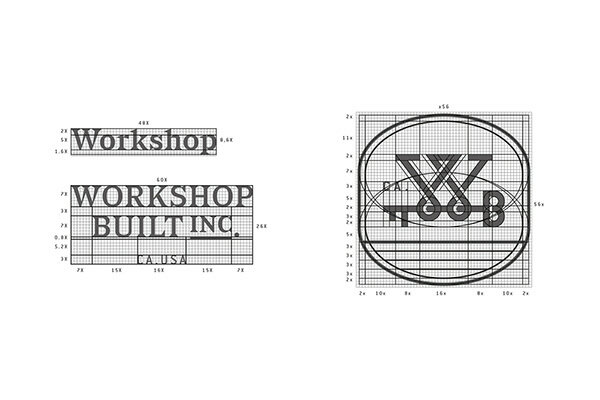 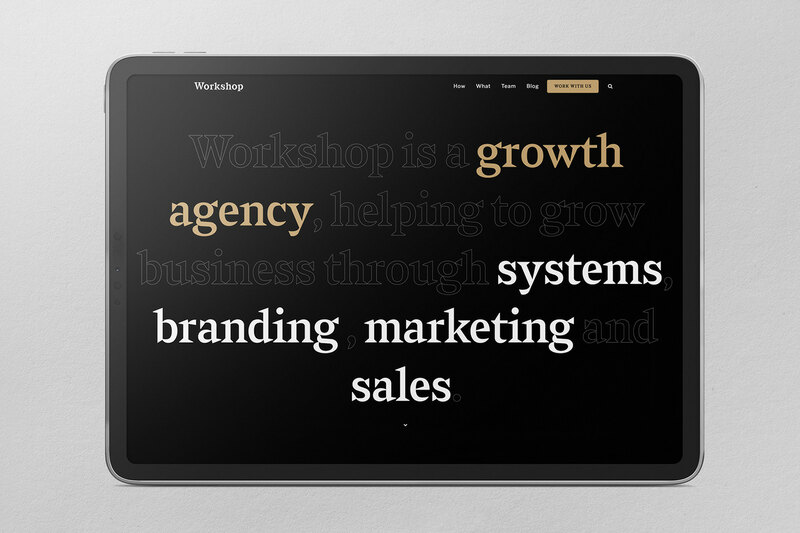 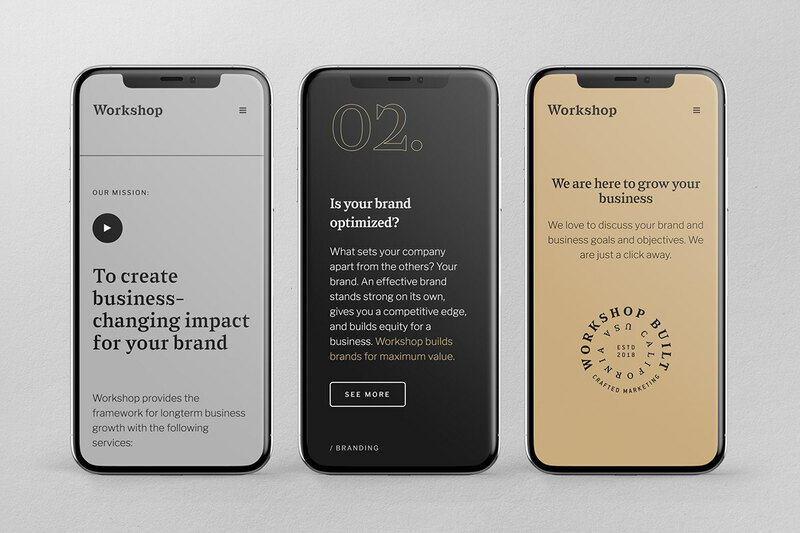 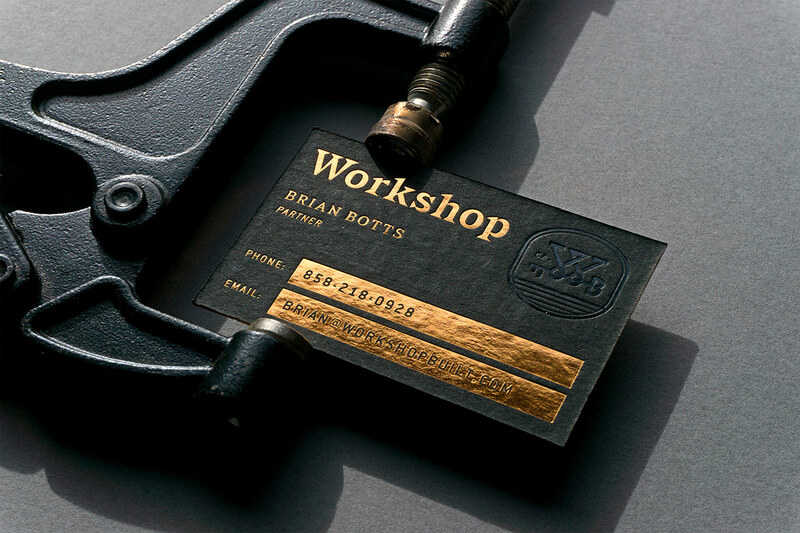 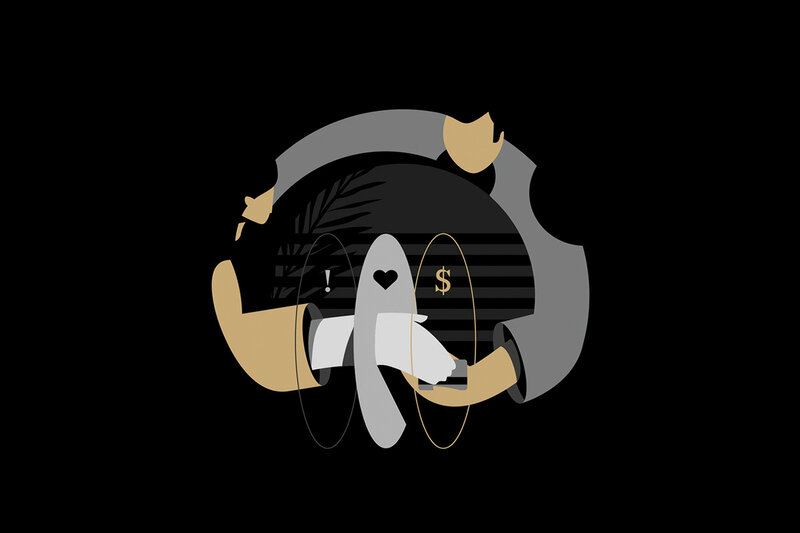 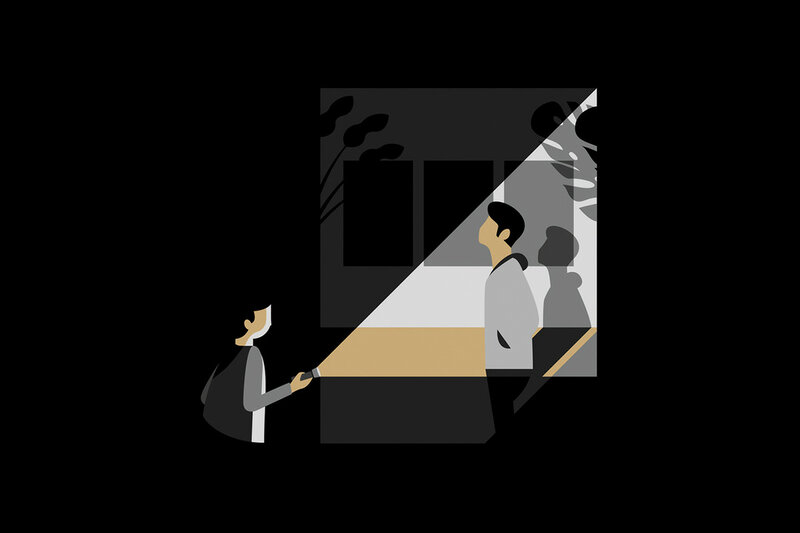 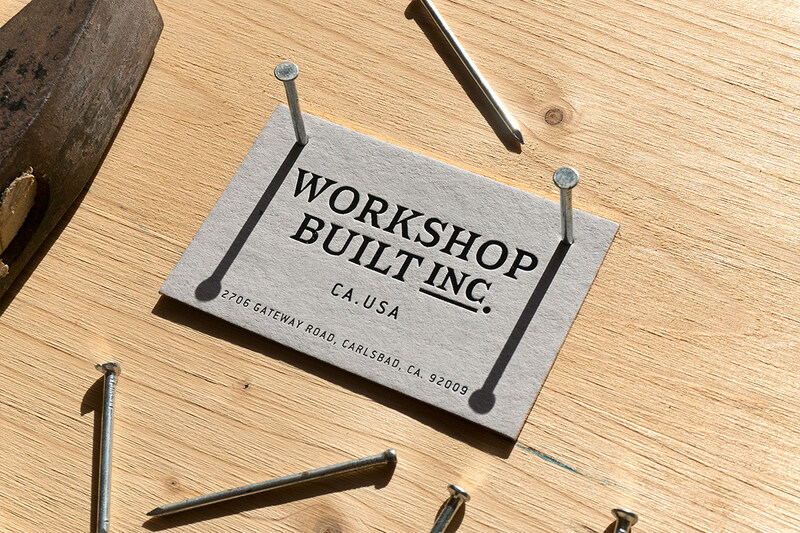 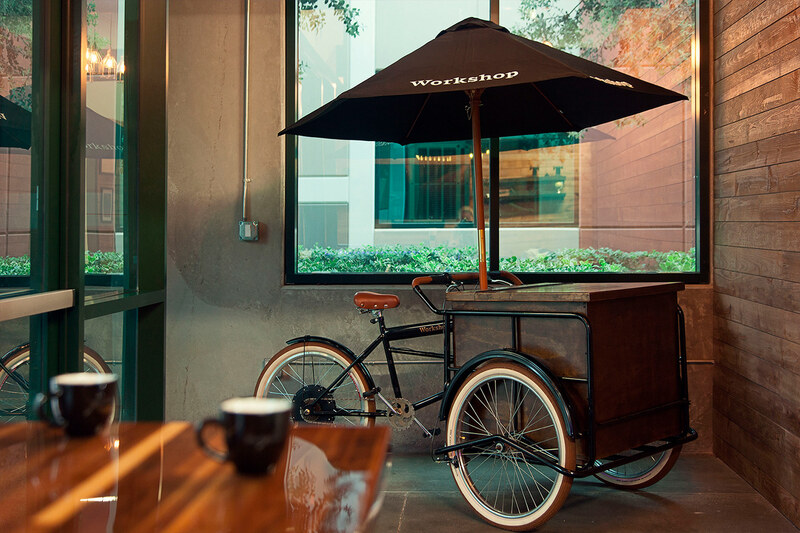 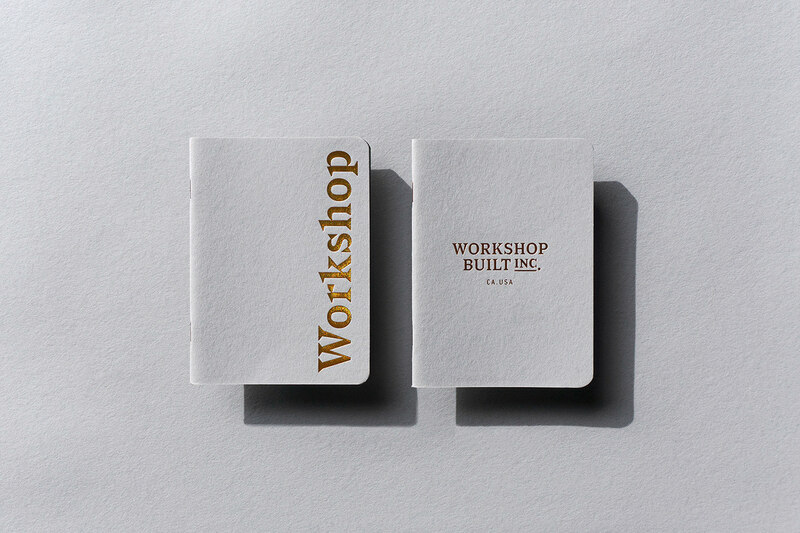 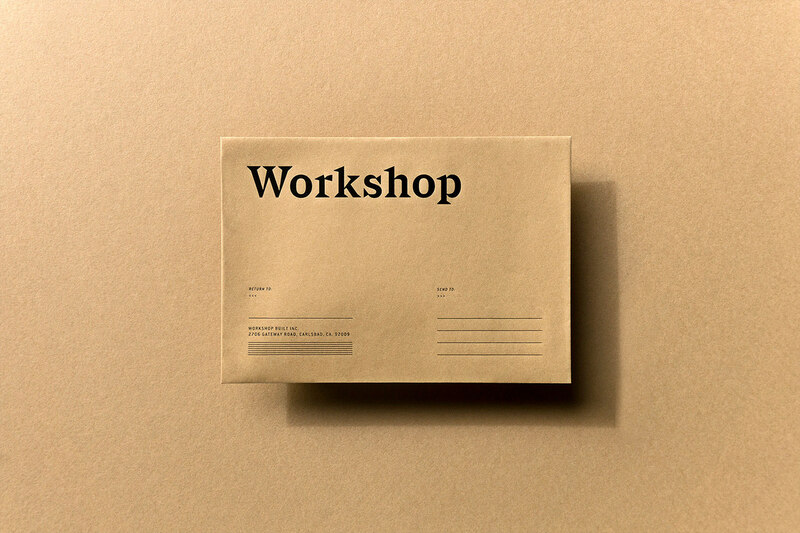 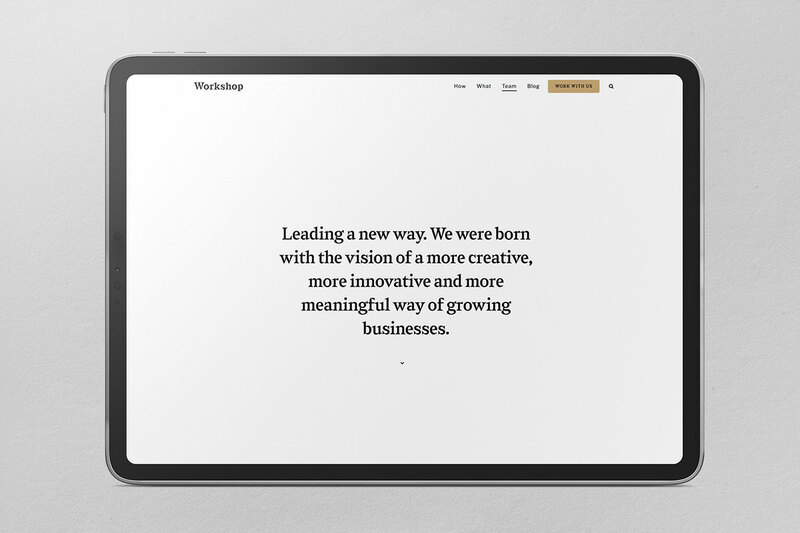 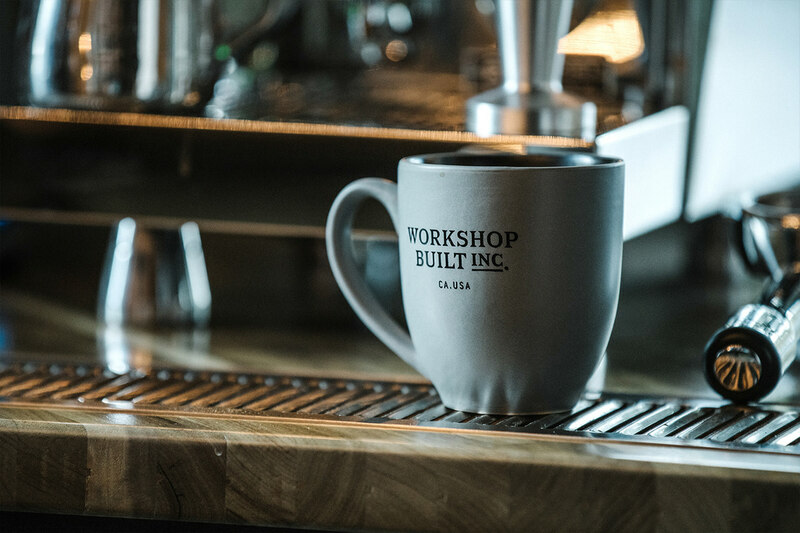 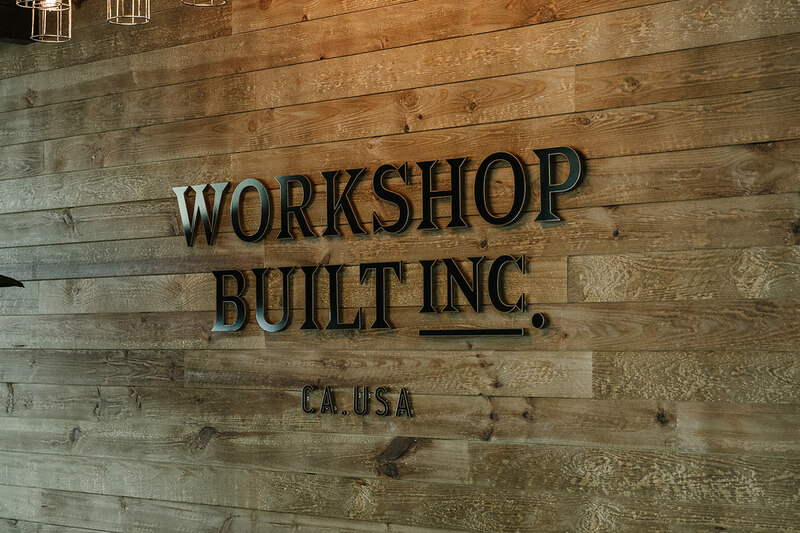 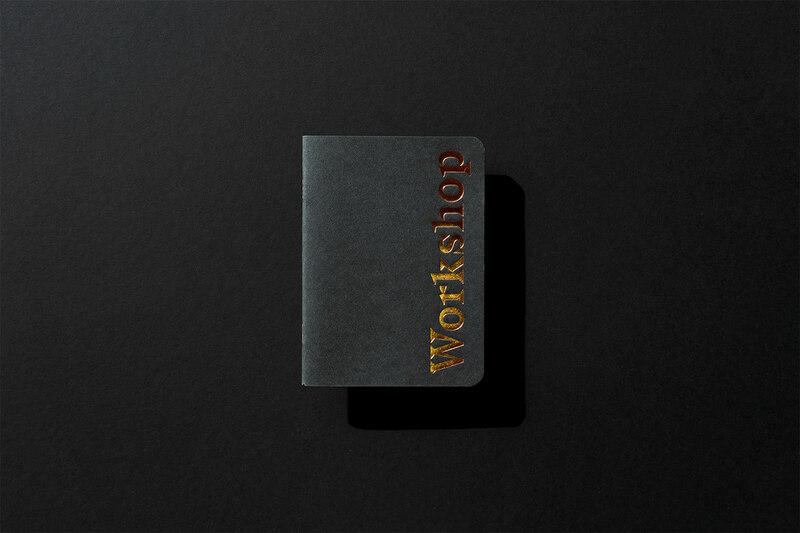 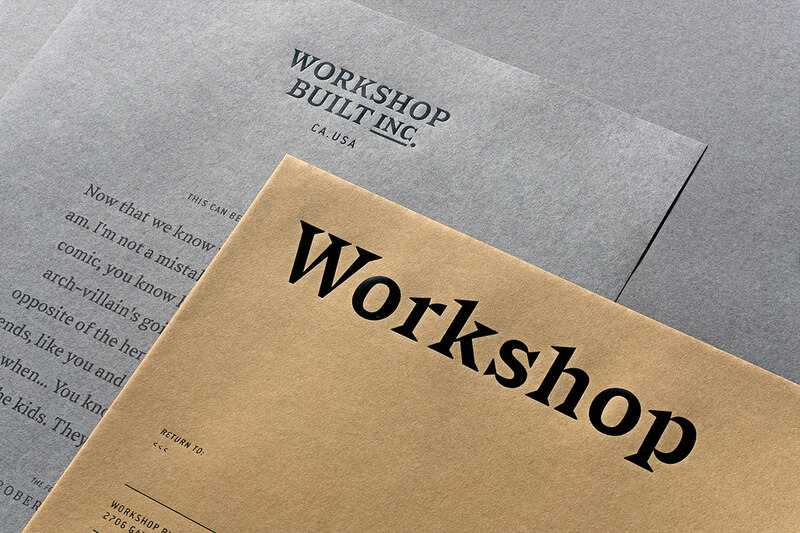 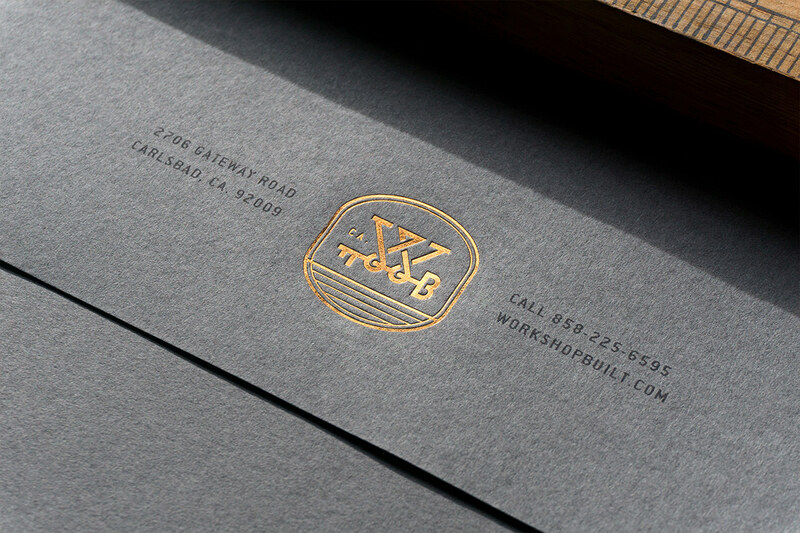 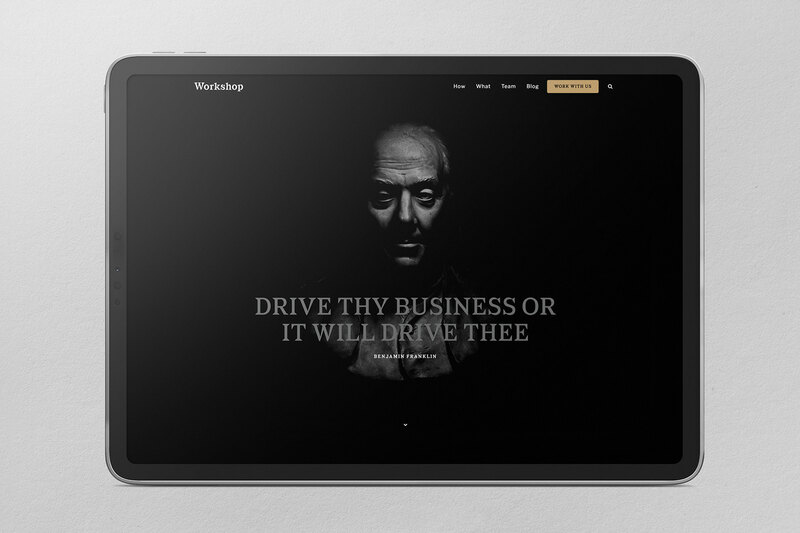 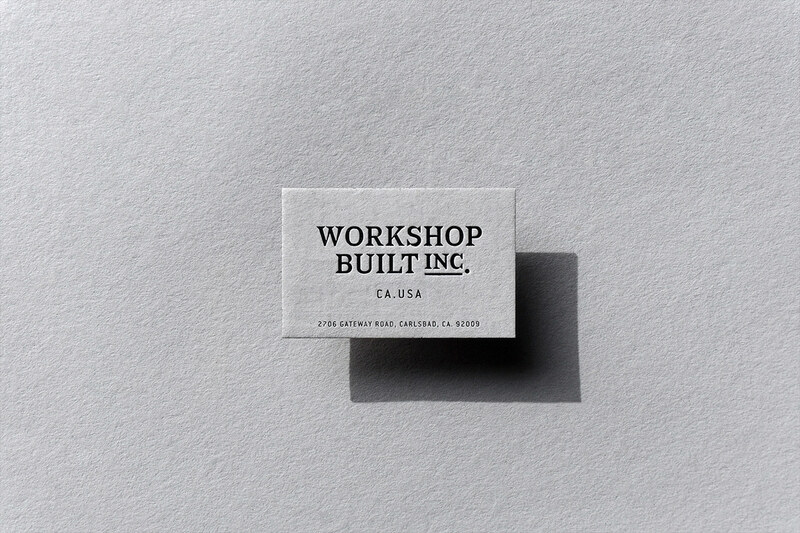 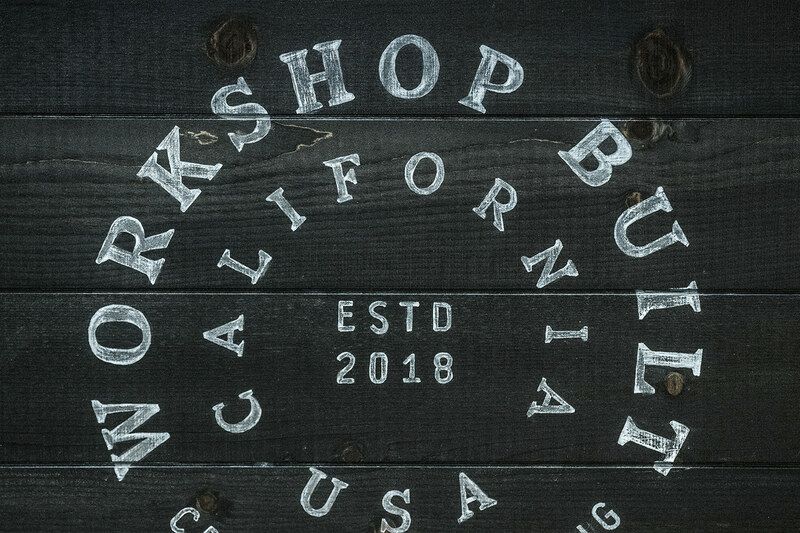 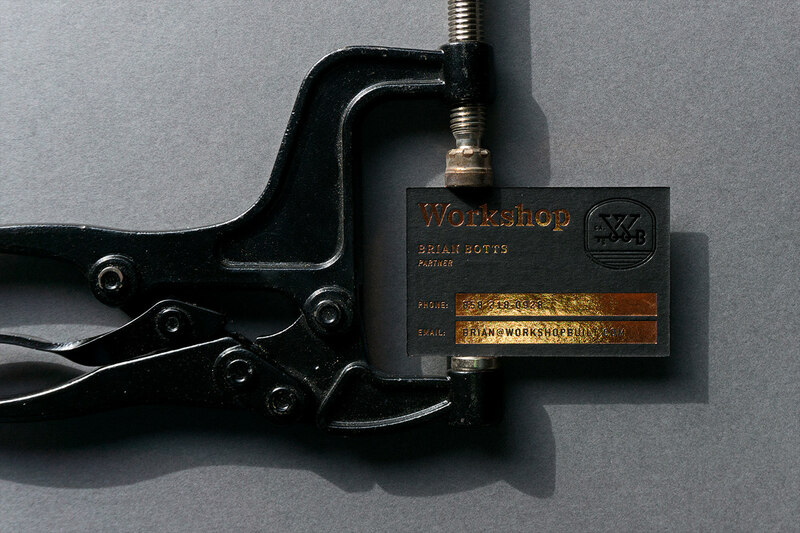 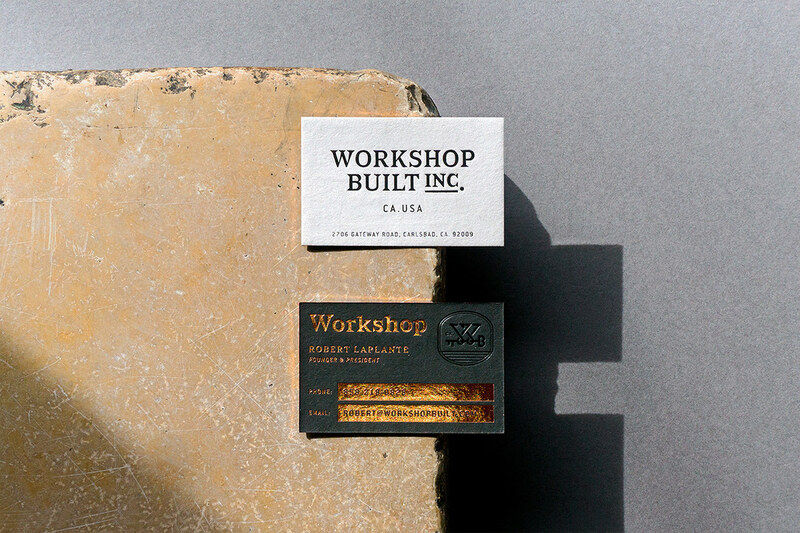 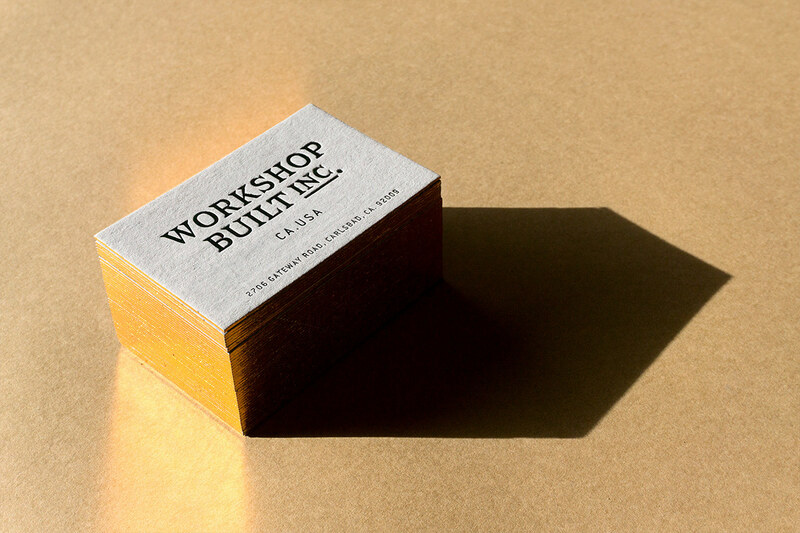 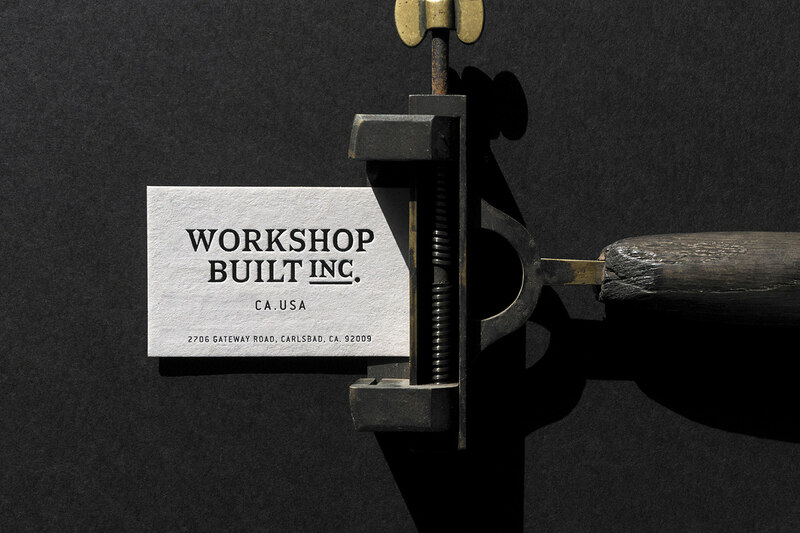 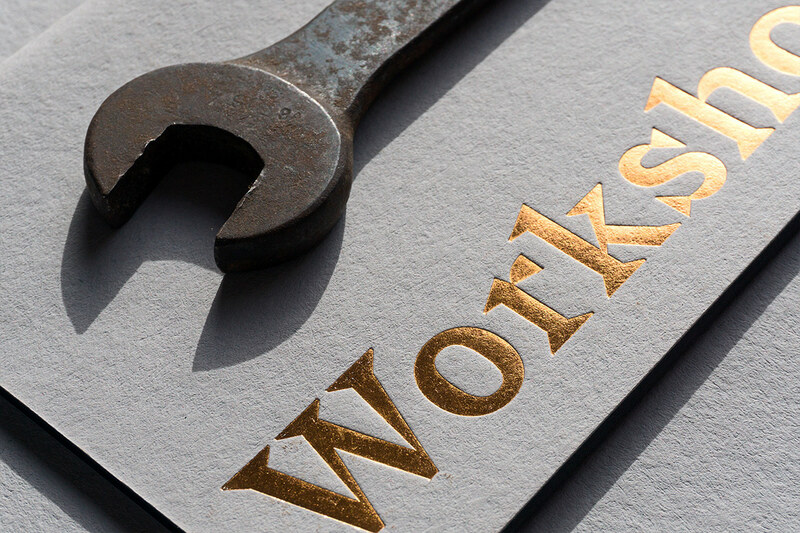 Welcome to Workshop’s brand identity. 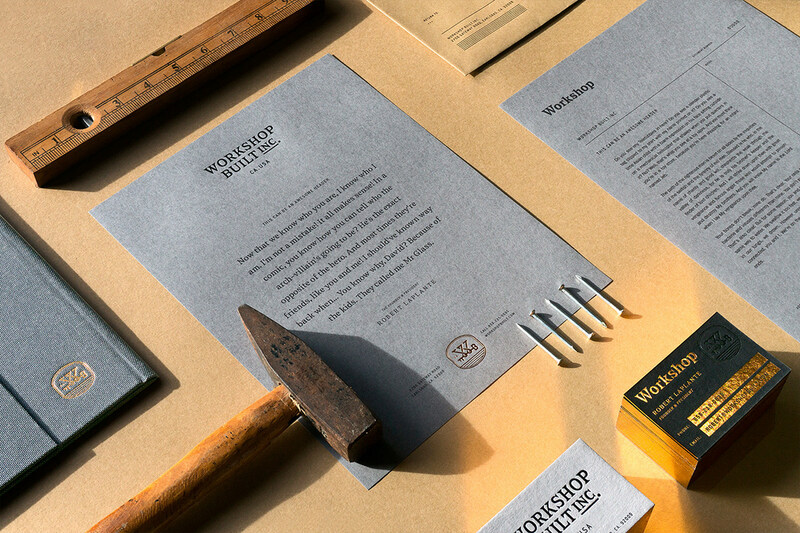 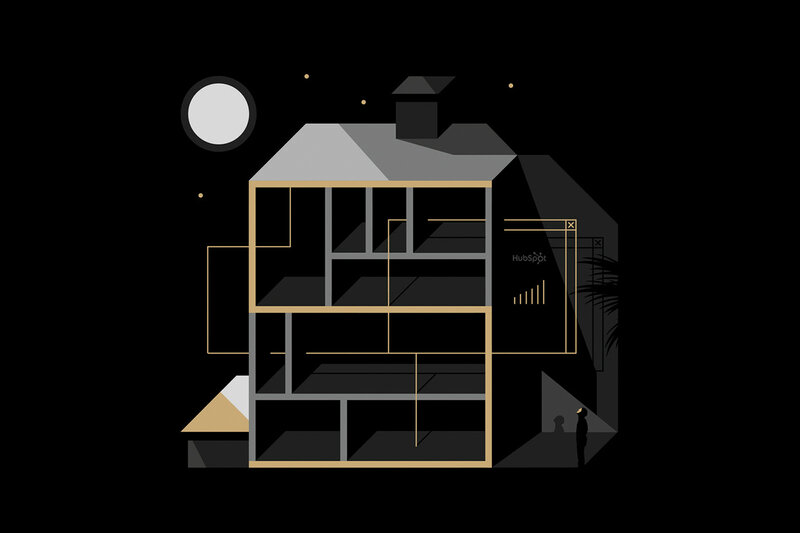 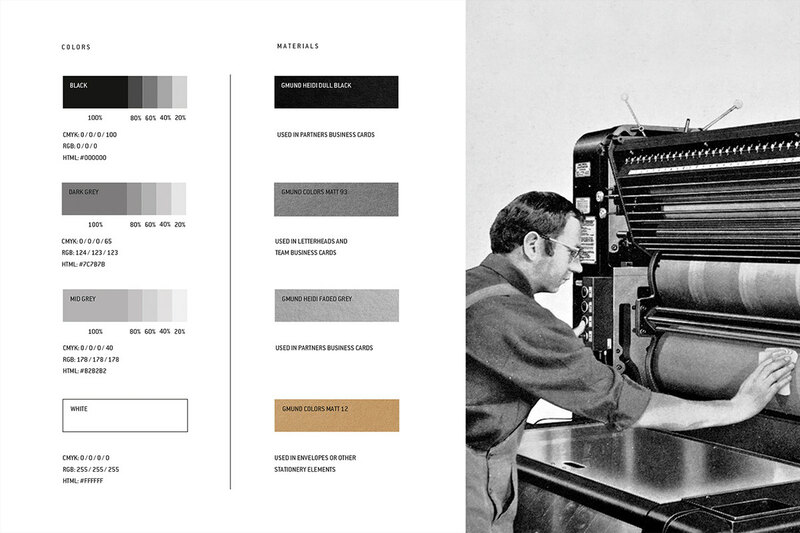 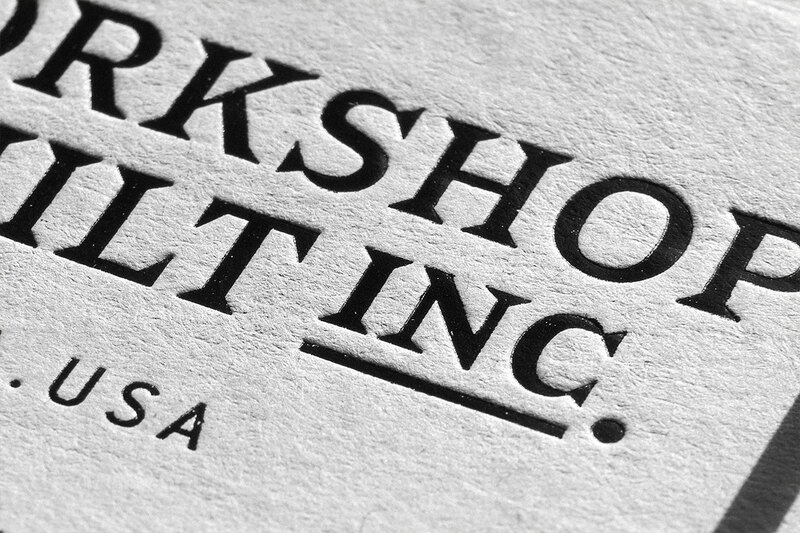 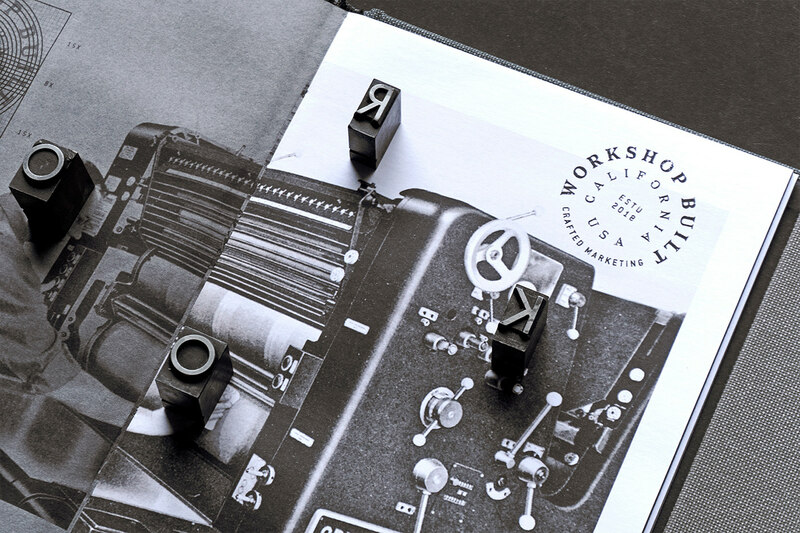 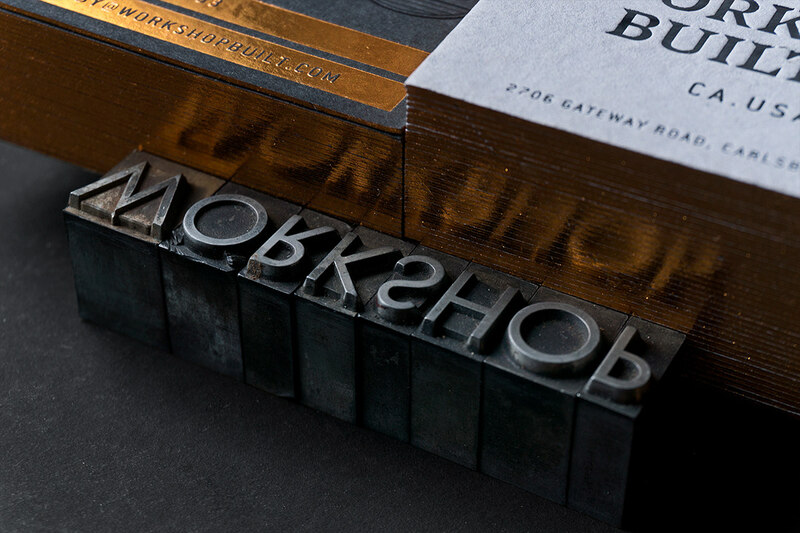 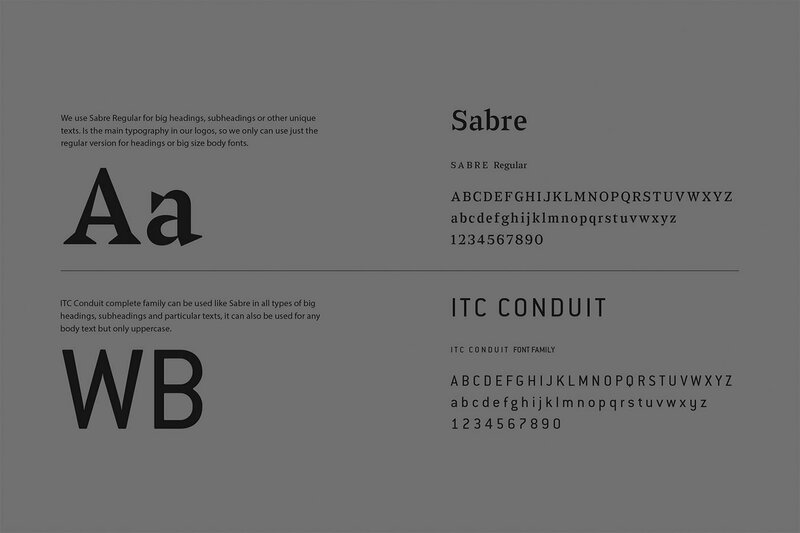 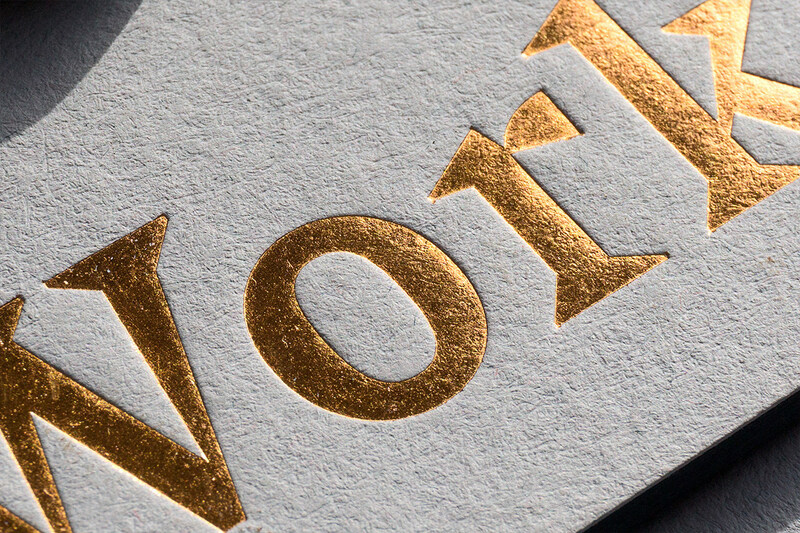 A visual identity inspired by the printing industry from the 20th century. 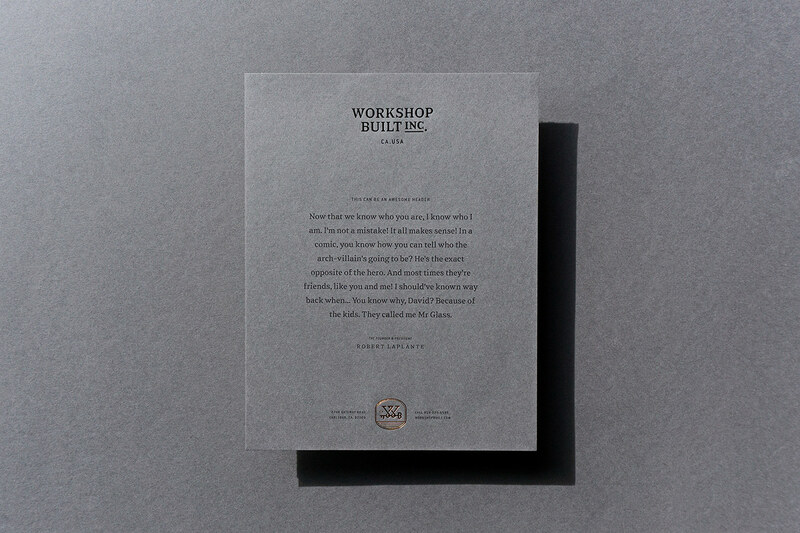 When things were crafted to last, when the best quality was more important than quantity, today Workshop.